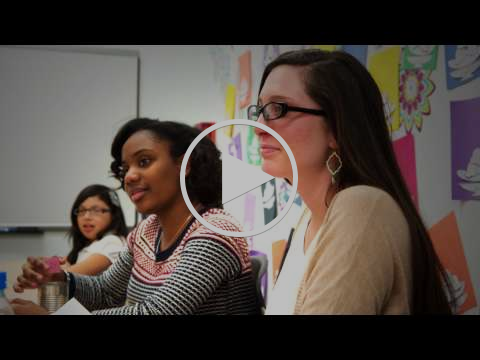 Mercy Education Project's Winter 2016 Newsletter: Happy Holidays from MEP! 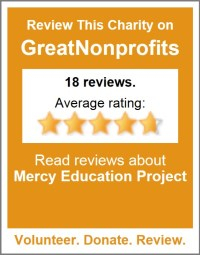 Mercy Education Project's 2015-2016 Annual Report is now available. Follow the link below to read stories and news about your gifts at work. Every day more than 100 women and girls pass through the doors of Mercy Education Project as they pursue their educational journeys. 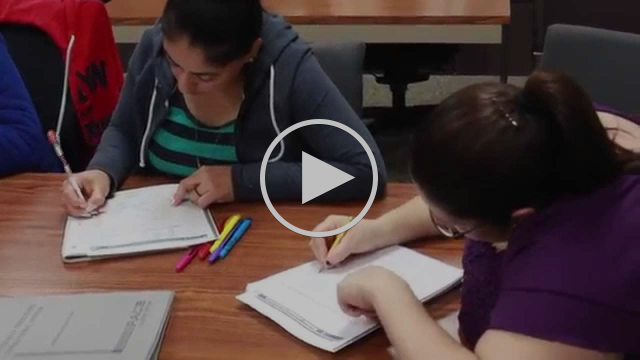 Our students are committed to achieving their dreams, and we are committed to helping them get there. 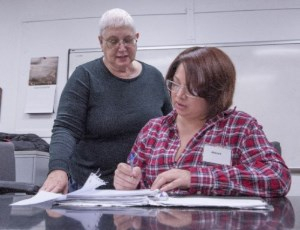 Your gift will ensure that we can provide quality educational programming and supports such as books, transportation, and meals which are critical elements in assuring that students can focus on their studies. With household incomes below the poverty level, these resources provide vital help to our students. 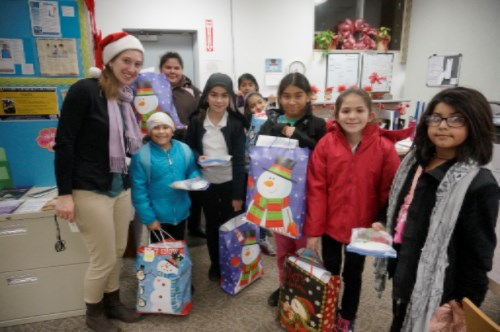 Thank you to all of the generous donors and supporters, including St. Anne's Catholic Church of Warren and Mercy High School, who purchased gifts for our Girls' After-School Program. You helped us prepare 97 holiday gift bags for our students this December. Each bag is filled with educational games and toys as well as warm weather essentials. Thank you for helping make the holidays bright for our students! On January 2nd, 2017, Mercy Education Project will celebrate it's 25th Anniversary. We are excited to announce that our 25th Anniversary Year Doorway to the Future Gala will be on Thursday, April 27th at MGM Grand Casino and Hotel in Detroit. If you are interested in sponsorship and/or table captain opportunities, please contact Susan Bresler at sbresler@mercyed.net. Thank you to all of our loyal donors who helped make #GivingTuesday 2016 our most successful #GivingTuesday campaign to date! Your gifts this holiday season will help to empower women and girls in Detroit through education. Thank you to Detroit Free Press Columnist Rochelle Riley for hosting the 5th Annual Every December Fundraiser for Literacy on Friday, December 9th at MotorCity Casino and Hotel in Detroit. The annual fundraiser benefits MEP and our literacy partner Domincan Literacy Center. 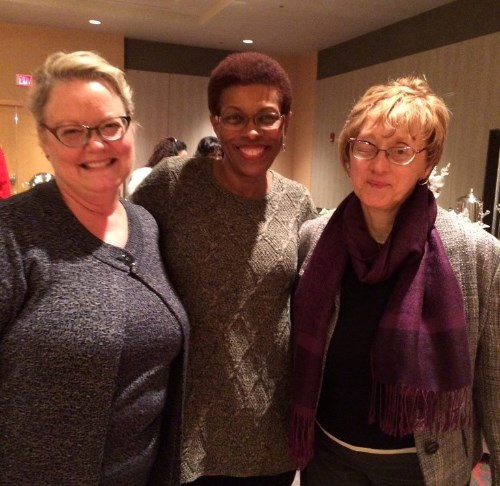 From left to right: MEP Executive Director, Kathy Tanner, Rochelle Riley, and Dominican Literacy Executive Director, Sister Janice Brown. Photo courtesy of Reading Works. On Wednesday, December 14th, Sergeant Star Gonzales and Officer Holly Lowe from the Detroit Police Department spoke at MEP during our monthly "Lunch & Learn" program. 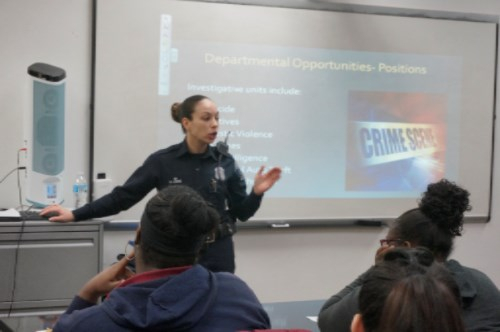 Women learned about careers in law enforcement, including the education credentials needed as well as scholarships available. Thanks to Sergeant Gonzales and Officer Lowe for their great presentation! If you are 70½ years or older, you can help support our mission and, at the same time, benefit from important tax advantages. Contact your IRA plan administrator to make a gift via a direct distribution from your IRA to Mercy Education Project by December 31st. 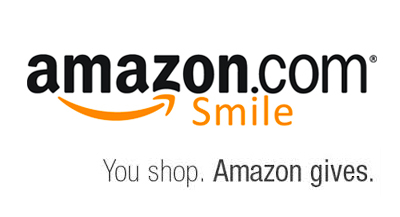 Sign up today for AmazonSmile, a simple and automatic way for you to support Mercy Education Project every time you shop, at no cost to you. Follow this link to start supporting MEP with every Amazon purchase. Like us on Facebook and follow all the latest MEP news! Copyright © 2016 Mercy Education Project, All rights reserved.